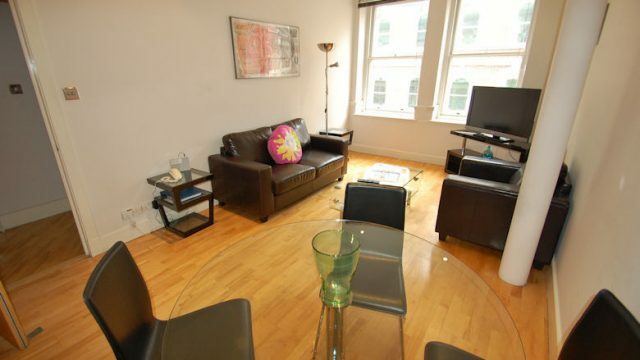 Modern Superior one bedroom serviced apartments in St Pauls located just off Ludgate Hill. 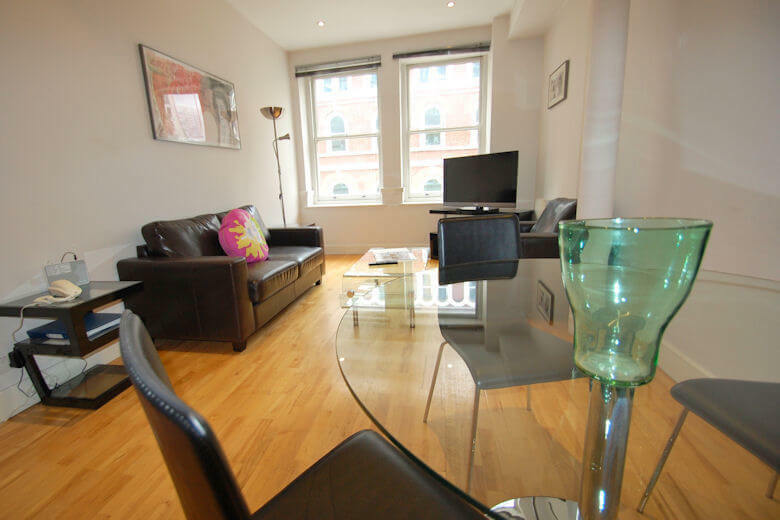 These well presented short let apartments are near to St Paul’s Cathedral and Fleet Street on the borders of City of London. 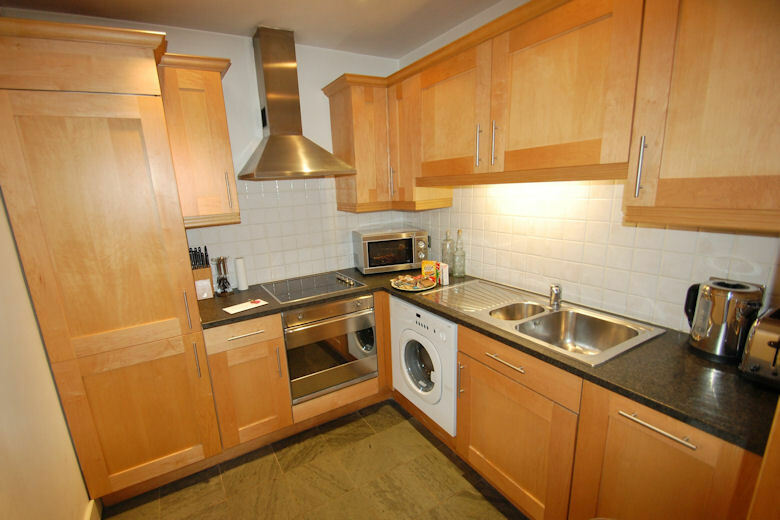 Great for business trips to London or for a leisure break to see London’s landmarks. 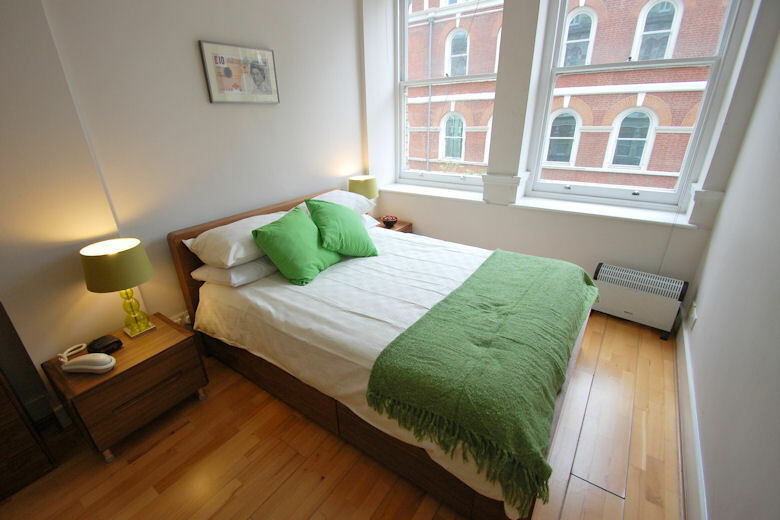 Ideally located for nearby Smithfield Market and Farringdon’s nightlife. 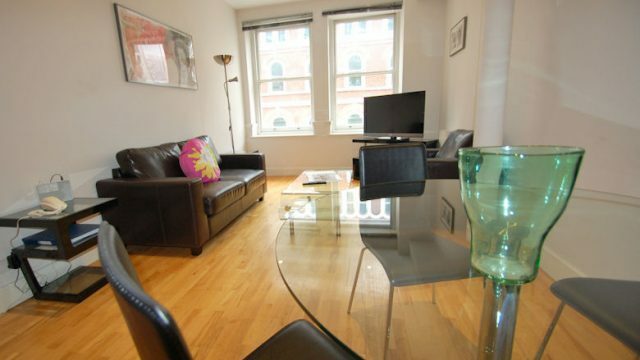 Just minutes from historic London landmarks such as Tower Hill or Covent Garden. 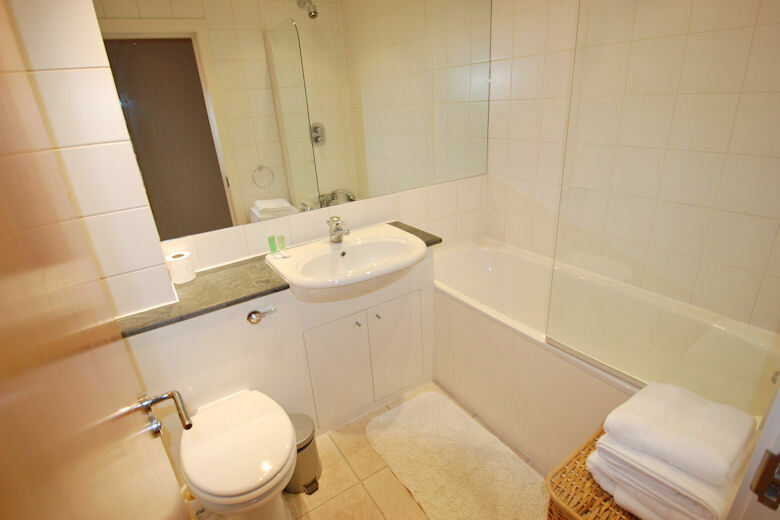 All the Superior one bedroom apartments have modern, comfortable furnishings with fully fitted kitchens, comfortable lounge, separate double bedroom and modern bathroom. 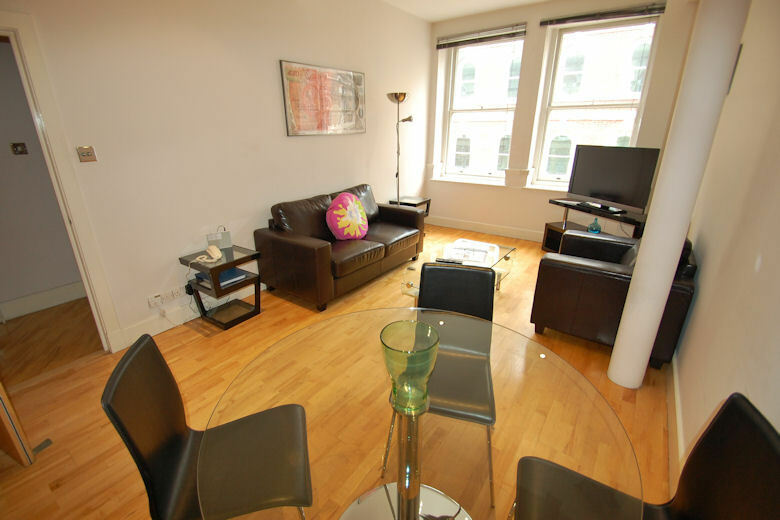 In addition wide-screen multi-channel digital TV’s and DVD players are provided. 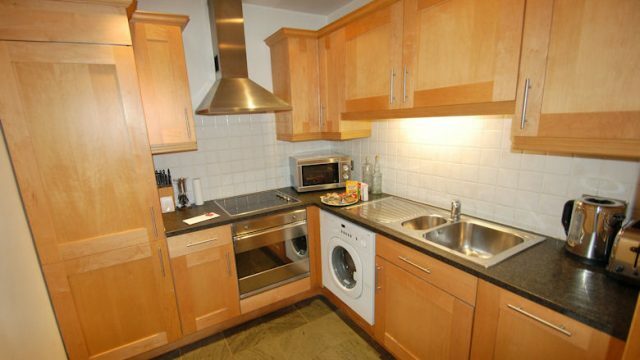 Wifi and weekly maid/linen service is included free of charge in these serviced flats. 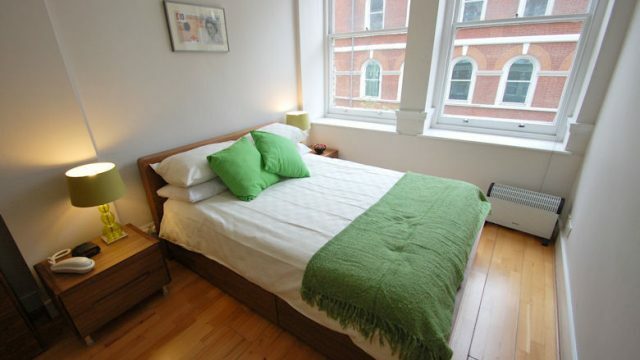 Please note this apartment can accommodate up to 3 people when using the Additional Bed – available at an extra charge. 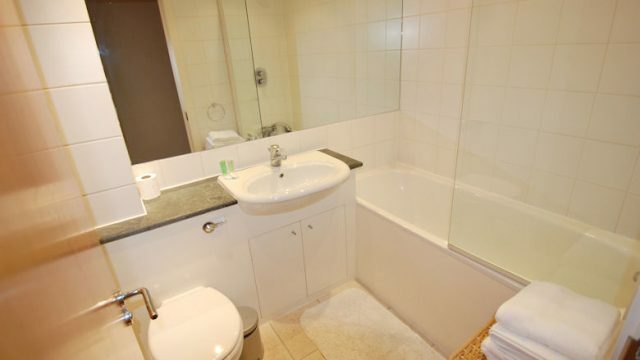 Please indicate this when booking by using the ‘Add On’ feature.